Born in Miyagi, Japan in 1981, Mr. Kimura began studying violin at the age of five and turned his focus of study to viola. Mr. Kimura graduated from the faculty of education, Music course at Fukuoka University of education. 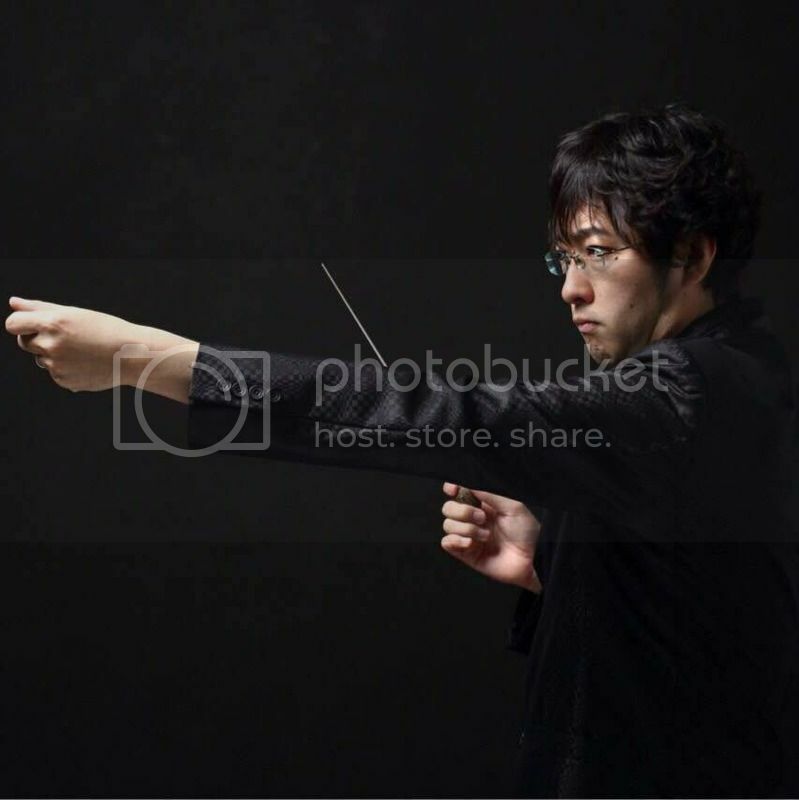 He studied conducting under Hirotaka Tachibana, and at a conducting class of Toho Gakuen School of Music under Hideomi Kuroiwa. 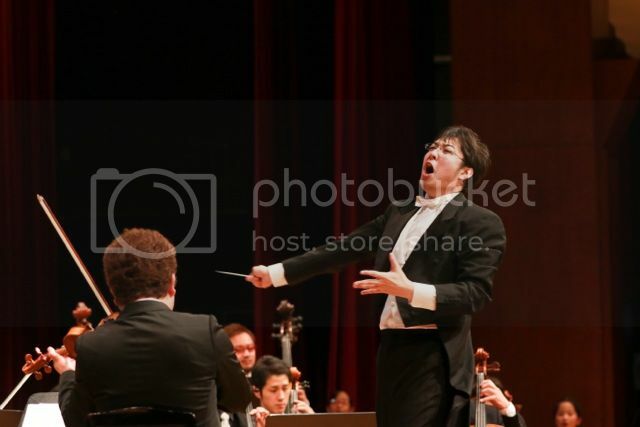 He has been conducting numerous orchestras including Resident of Koga-city orchestra, AKIX chamber orchestra, PTNA Piano Step Fukuoka Concerto Division Orchestra (2009-2013), Kunitachi College of Music Announcement of Composer Special Orchestra, and Sakamoto Ballet Studio Orchestra. In July 2010, he had the first performance of Divertimento for Three Pianist with Kunihiro Nakamura Chamber Orchestra. 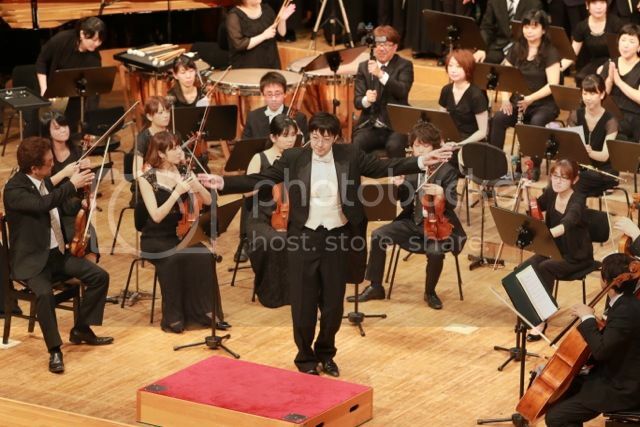 Currently, Mr. Kimura is a resident conductor of young and energetic professional orchestra “Orchestra Style K”. 2007: Established Orchestra Style K, and performed in the Choir Festival in Higashi-ku Fukuoka. 2008: Conducted Hana no Kai mixed chorus. 2010: Participate in the Antonio Pedrotti International conducting competition. 2011: He was a music director of the Northern Kyushu Liver side Music Box, and performed all symphonies of Beethoven in one day. 2012: Guest conducted VNOB Orchestra in Hanoi. Visited the earthquake stricken area Kesennum, Miyagi with an orchestra and 120 choir members to perform in a concert. Performed all Brahms symphonies in Liver Side Concert in Murasakigawa in Northern Kyushu. 2013: Had a 3.11 Memorial Concert in New York. He also is having the annual Beethoven Symphony No.9 concert with local choir in Kawasaki-cho, Munakata. Russia St. Petersburg Tchaikovsky symphony orchestra: guest principal conductor.